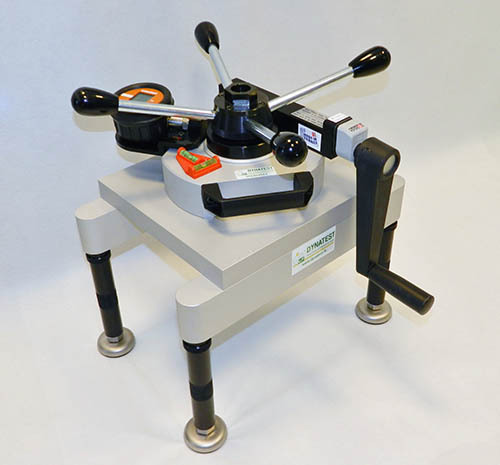 Extractometer 25kN with extention piece for an importante space from feet. 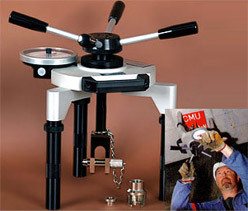 DTEpicoMVCH 10000 fitted with 4 legs. 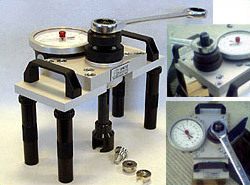 Extractometer for make test on anchoring in difficult situation (near an obstacle like a wall, a pylon…).